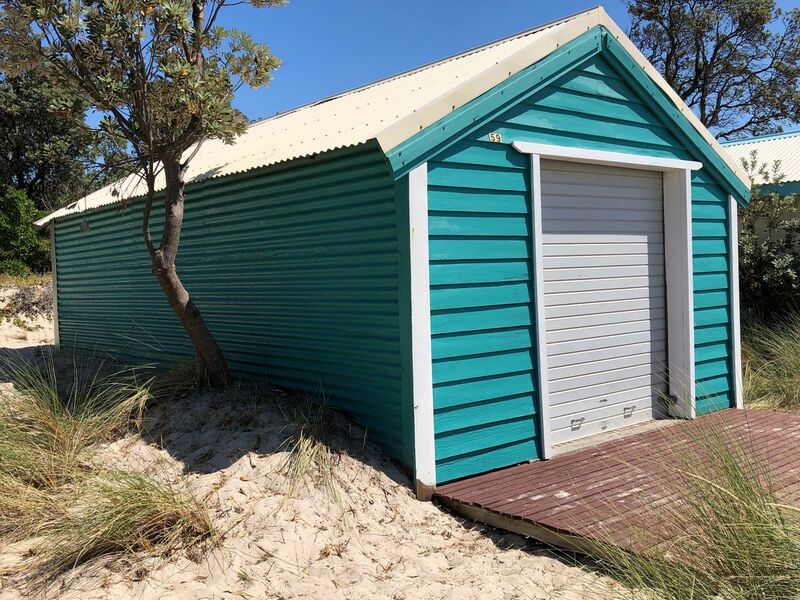 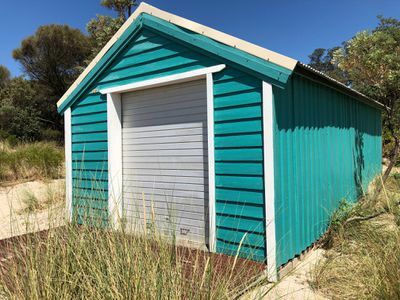 Found in the highly sought after McCrae foreshore, just across from ‘The Avenue’ with easy parking, stands this picture perfect boat shed over looking divine sandy shores and glistening waters. 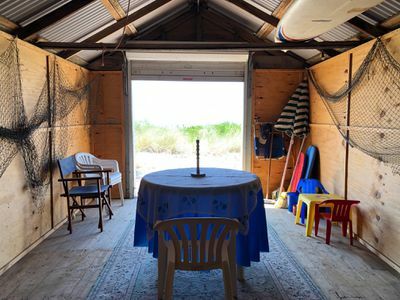 Making for the ideal summer escape, close enough to sit back and relax on the sun deck while keeping an eye on the kids as they spend the day paddling away. 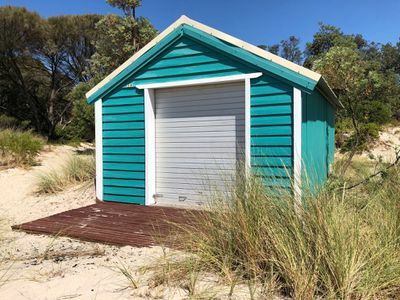 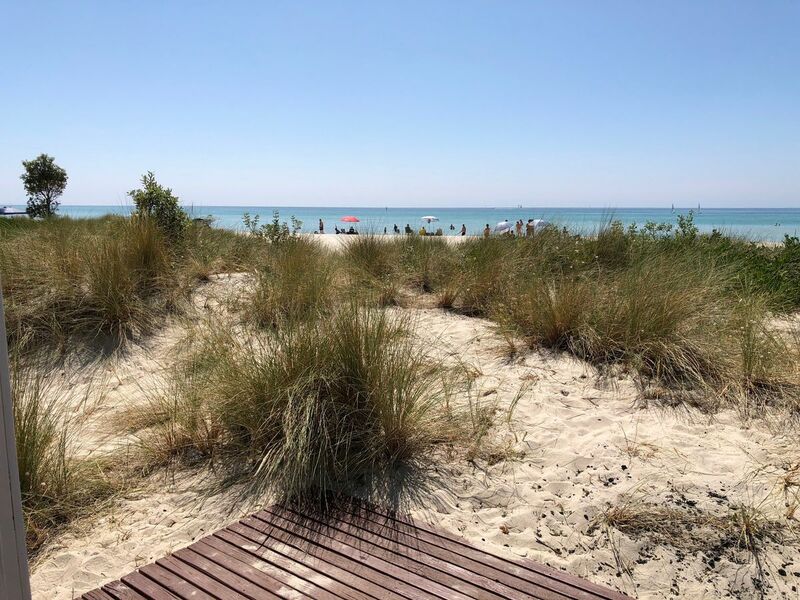 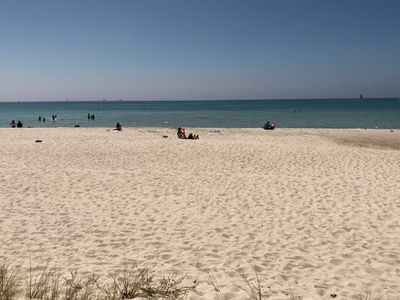 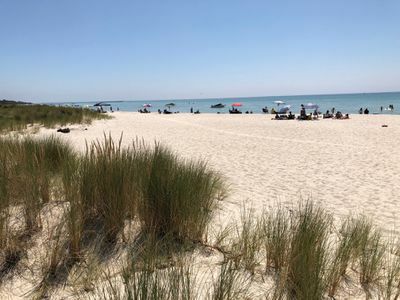 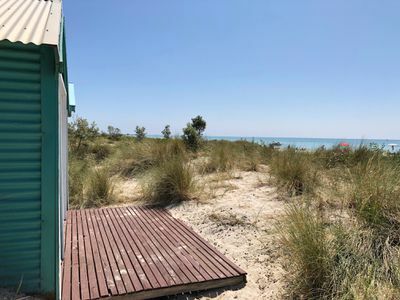 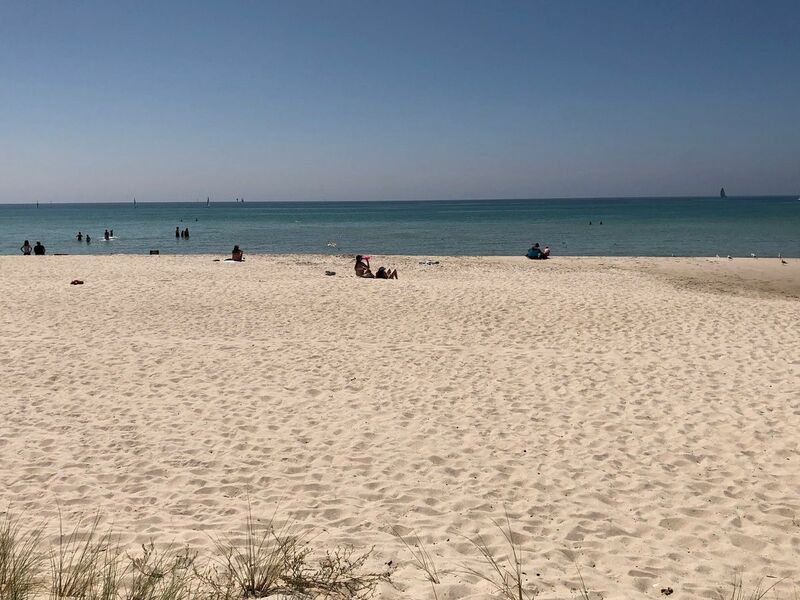 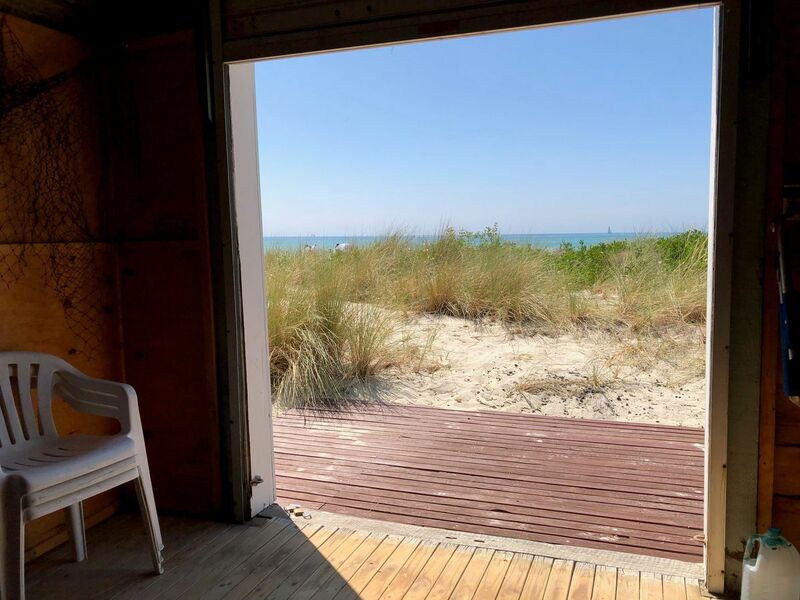 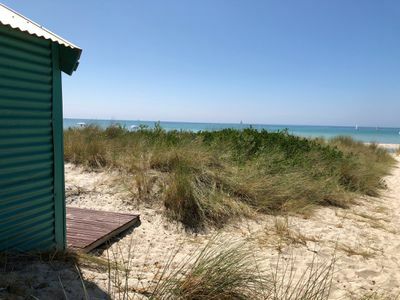 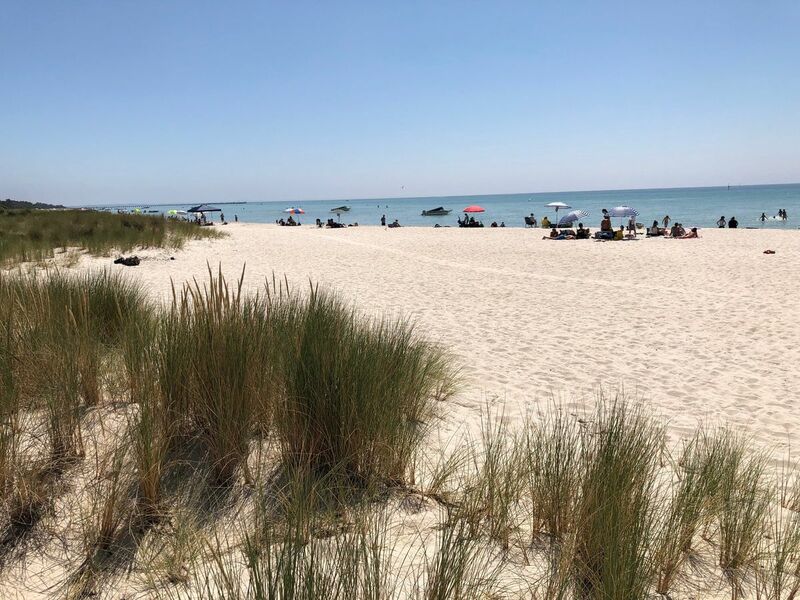 Of generous proportions, this delightful beach box offers everything you’d expect together with Council approval for a complete renovation if you desired. 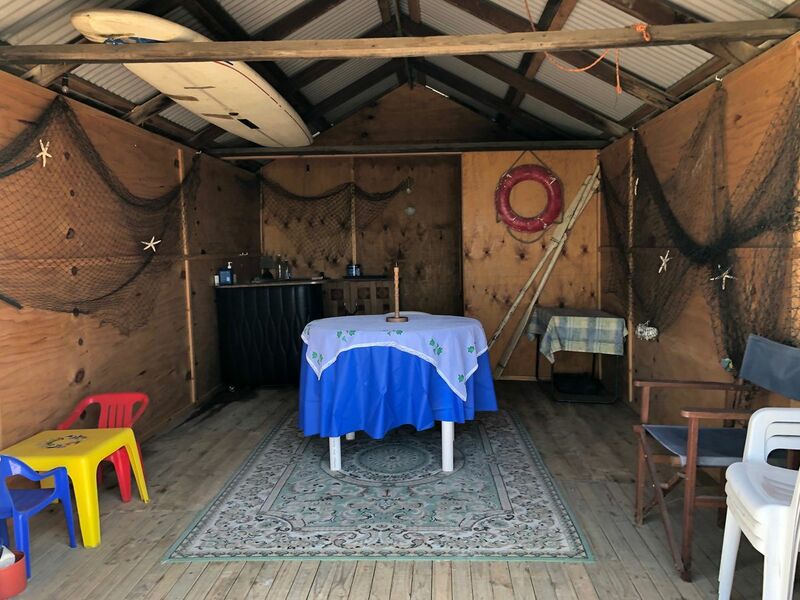 Not that work is required, this terrific boatshed is ready to use and enjoy with toilet facilities, pedestrian crossing and McCrae Plaza lay but moments walk away.